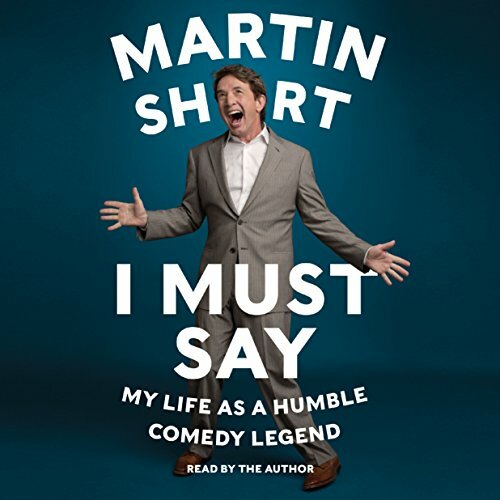 In this engagingly witty, wise, and heartfelt memoir, Martin Short tells the tale of how a showbiz-obsessed kid from Canada transformed himself into one of Hollywood’s favorite funnymen, known to his famous peers as the "comedian’s comedian". Martin Short takes you on a rich, hilarious, and occasionally heartbreaking ride through his life and times, from his early years in Toronto as a member of the fabled improvisational troupe Second City to the all-American comic big time of Saturday Night Live and memorable roles in movies such as ¡Three Amigos! and Father of the Bride. 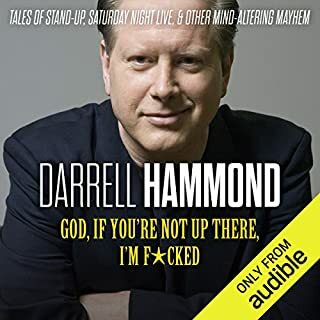 He reveals how he created his most indelible comedic characters, among them the manic man-child Ed Grimley, the slimy corporate lawyer Nathan Thurm, and the bizarrely insensitive interviewer Jiminy Glick. 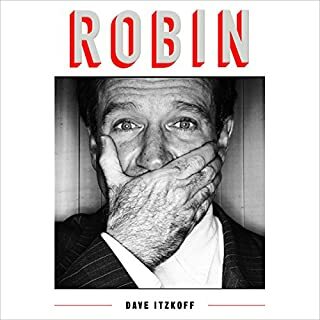 Throughout, Short freely shares the spotlight with friends, colleagues, and collaborators, including Steve Martin, Tom Hanks, Gilda Radner, Mel Brooks, Nora Ephron, Eugene Levy, Catherine O’Hara, Paul Shaffer, and David Letterman. But there is another side to Short's life that he has long kept private. He lost his eldest brother and both of his parents by the time he turned 20, and, more recently, he lost his wife of 30 years to cancer. 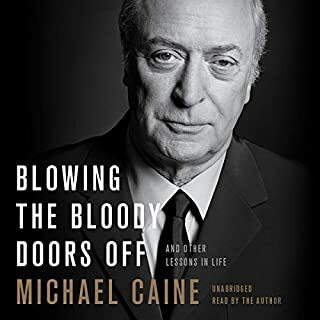 In I Must Say, Short talks for the first time about the pain that these losses inflicted and the upbeat life philosophy that has kept him resilient and carried him through. 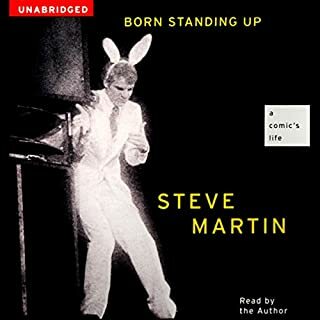 In the grand tradition of comedy legends, Martin Short offers a show business memoir densely populated with boldface names and rife with re-tellable tales: a hugely entertaining yet surprisingly moving self-portrait that will keep you laughing - and crying - from the first page to the last. Special Lyrics for "It's The Most Wonderful Show of the Year" and "Picture-Perfect Christmas In The Palisades" by Martin Short, Marc Shaiman, and Scott Wittman; Special Lyrics for “Marty Throws a Party Just to Sing" by Marc Shaiman. 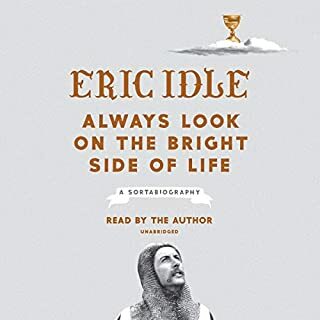 a lovely and entertaining story where the charm of the author punctuated by the tragic moments really let his uniqueness shine through. I so very much enjoyed this book! Laughed and cried...thank you Mr. Short for sharing time and space with me. only Martin could tell this story. wonderful. highly recommended. laughing out loud, crying, interested. get it. great story, but how many people have to suffer and die in one guy's life? it's enough to make anyone doubt the existence of a kind benevolent God! If you could sum up I Must Say in three words, what would they be? Oh, give me a break, what a wonderful performance by Marty, and that's no lie. Can I call him Marty? I suppose if we were best friends, I could call him Marty. Oh and I suppose that would ever happen! 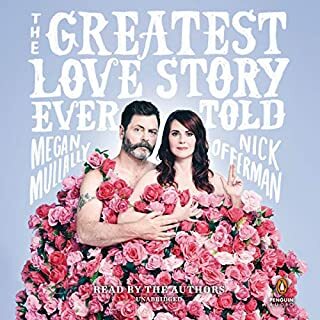 This book made me completely mental, I was so sad when the book finished and there was nothing more to listen to, it was similar to a pain that may linger, I must say. Read and Performed by Martin Short. What does Martin Short bring to the story that you wouldn’t experience if you just read the book? Skip the movie, buy the audio book, it's better!! 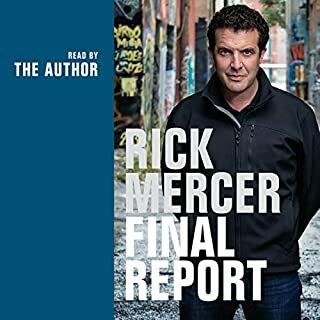 A high point for audiobooks...Bravo! It's almost as if this was conceived as an audiobook first. His performance makes this more than just someone reading their book. This is the real Martin Short, as funny, candid and tender as someone can be when sharing their life and talent. Very highly recommended. 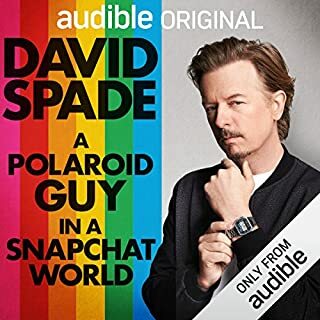 Martin Short is the consummate showman and this audio memoir is like being at a dinner party with him as he regales you with the story of his life. I was most taken by his optimism and sunny disposition in the face of family tragedy. 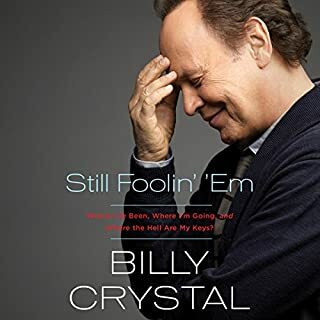 He is a man with a "Teflon interior," and at 64, shows no signs of stopping. 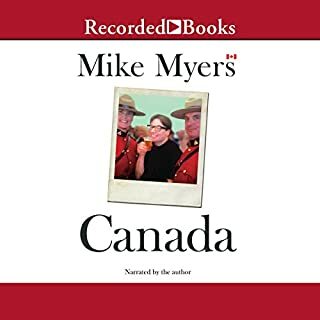 This audio book is well read, and performances by Jiminy Glick, Ed Grimley, and songs sung at Short's famous Christmas parties are icing on the cake. 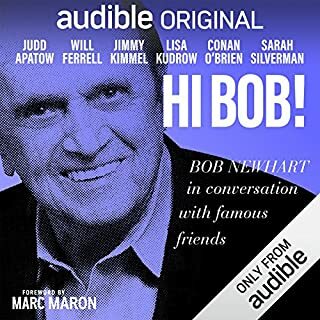 I plan on keeping this audio book to check in with Smarty Marty whenever I'm feeling like a good swift kick in the comedy pants. 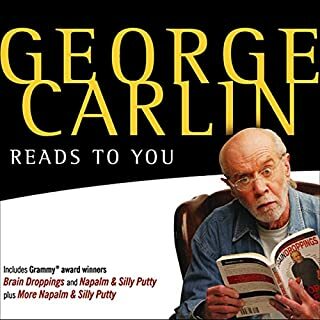 A true comic genius, a must read if you need to laugh, or if you are in the mist of coping with a loved one with cancer. Great perspective. 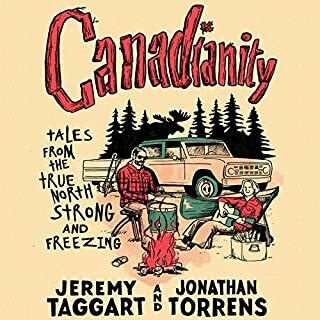 This book is great fun for fans of SCTV, SNL, Martin Short, and 1970s--80s humor generally. Short impeccably reads his own multiple laugh-out-loud stories about practically everything under the sun, including lots of humorous anecdotes concerning awkward social situations during which the author, usually in an effort to impress some major celebrity he's just met for the first time, manages to put his foot squarely in his mouth, concluding his rueful tale with his trademark self-deprecating "'Damn thee, Marty Short,' said I." 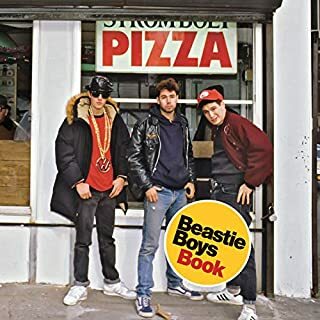 There are also a lot of recreated sketches and songs, which led my much-older husband (who never followed SCTV) to become rapidly bored while listening, and prompted me to imagine I would be qualifying my review with the title "Great For Fans." 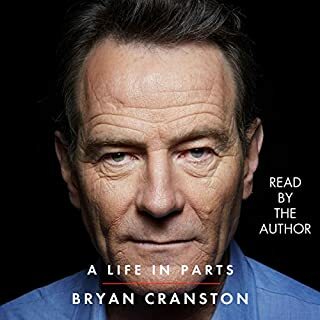 However, just before its final hour, the book takes an unexpected (for me) very serious turn, and without giving any spoilers, I have to say I had tears in my eyes at the end. Bravo, Marty Short! say I. Thank you for sharing. I'm sure I'll listen to this one again sometime. Grade: A.
I enjoyed the flow of the story. The hilarious highs and the humility and telling grace through the lows. I have already recommended it to like minded friends after having to pull over to the side of the road on TWO occasions, once for laughing myself to tears and the other, well tears. It's a love story masqueraded as a memoir. I always hoped he'd be like this. I liked the whole thing so much I don't know how to answer this question. What about Martin Short’s performance did you like? It was him. It felt like he was talking to me. I didn't know his history beyond the work so it hit me when he began talking about Nancy in the past tense at a certain point in the book. I wish he had only covered half his life so we could have another book. I have loved Martin Short as a comedian since I was very young. Hearing his perspective and life just deepened that, knowing how deeply he crafts the characters he uses and how much love he puts into his films and stage productions as well as how conscientious he is about all of his work, just makes him even more endearing. This book is a very interesting and engrossing look into a life well spent. Martin Short’s Rain Man memory, keen self awareness, and matter of fact ness are refreshing and admirable. 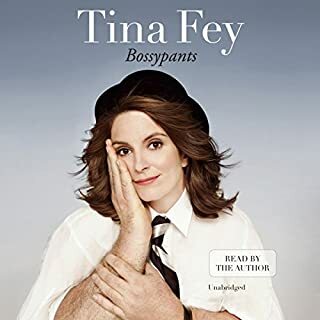 Of course this book is funny but it is so much more. 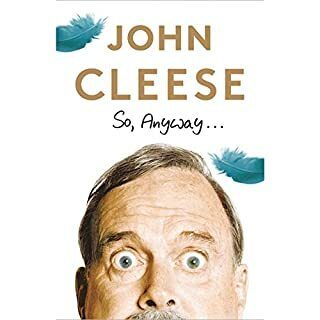 All the subtle nuances of life that he shares are thought provoking and give you a greater appreciation of the reality behind his comedy. 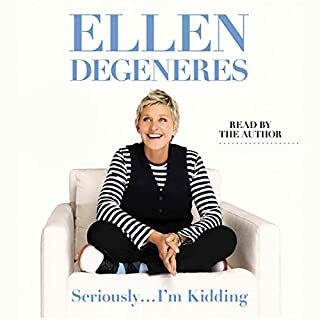 Martin Short narrates the book and his prolific gift for storytelling makes you feel as if you’re along for the ride and sincerely becoming one of his trusted and true friends. Thank you Mr. Short. and wanted to listen again as soon as it ended! Hearing Martin Short share his personal and professional tales was entertaining and touching.